Driver’s communication on the road is very useful and life saving but so far, it has been a hectic one. The chance that you have to turn left, right or behind you to pass a message to a driver nearby is not always there and when you try to create one, you may loose focus on the wheel. 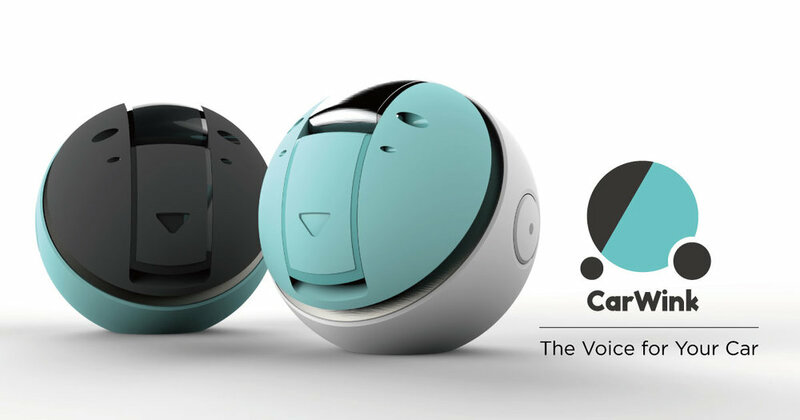 So to put an end to that and bridge the communication between driver, a kickstarter project brings CarWink. CarWinks aims at making the road drivers more connected. 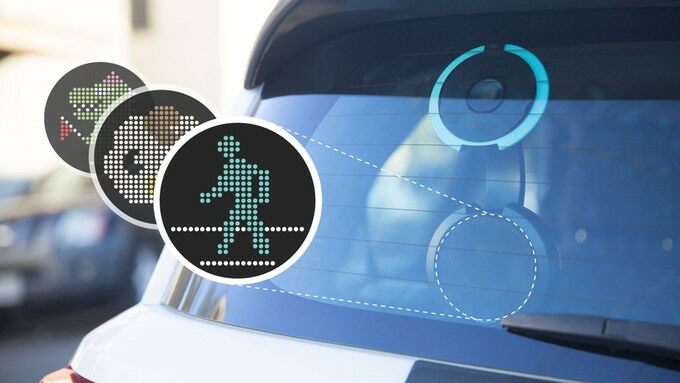 CarWink is a simple gadget that you can attach to the rear windscreen, facing the display outside. It helps you convey certain messages to a driver behind using your voice like an Artificial Intelligent home device such as Alexa. It communicates with the driver behind using illustrative images and simple text based on your voice command.